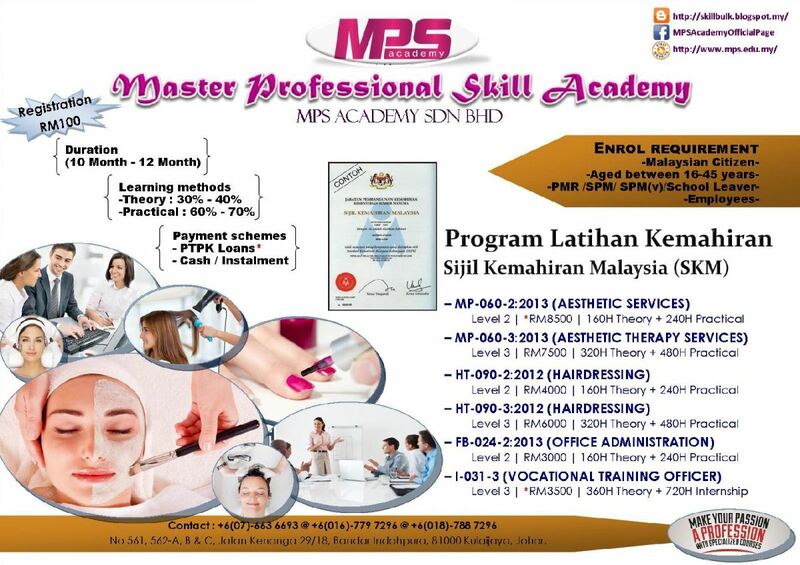 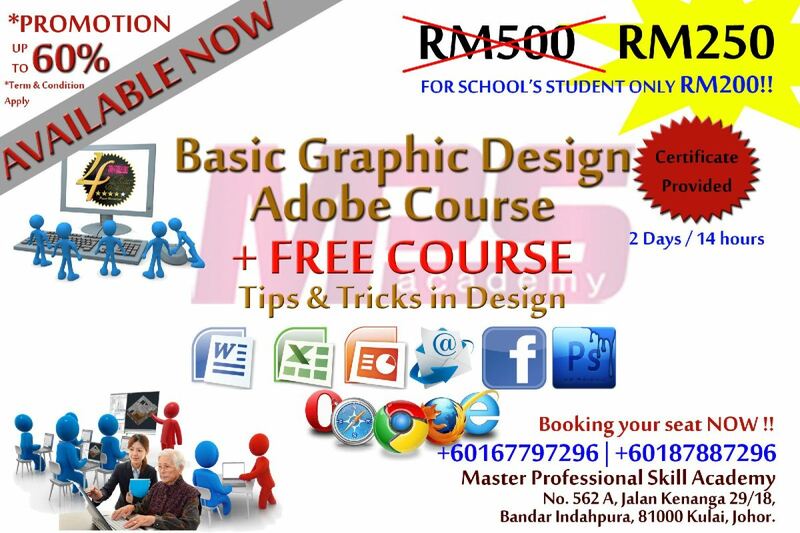 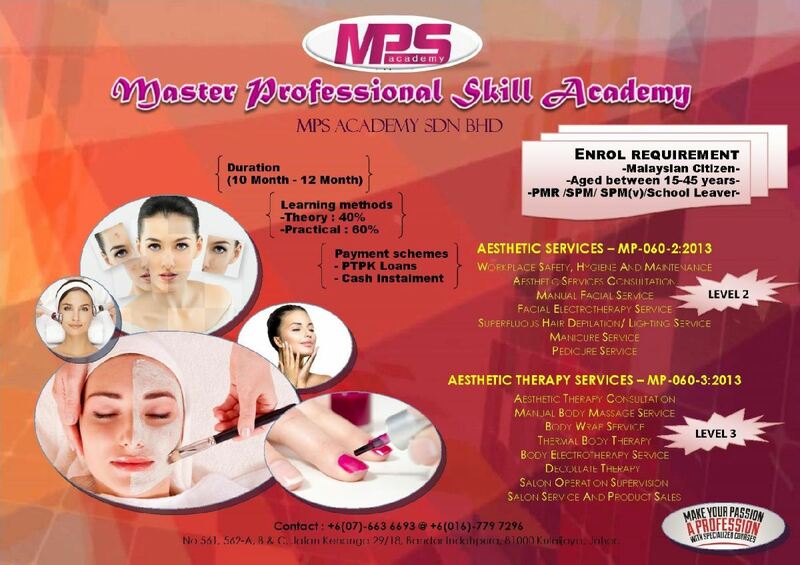 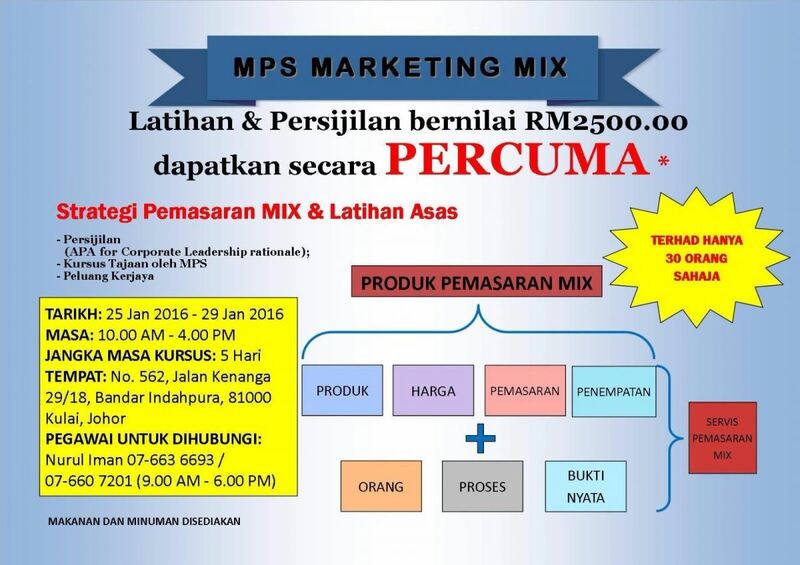 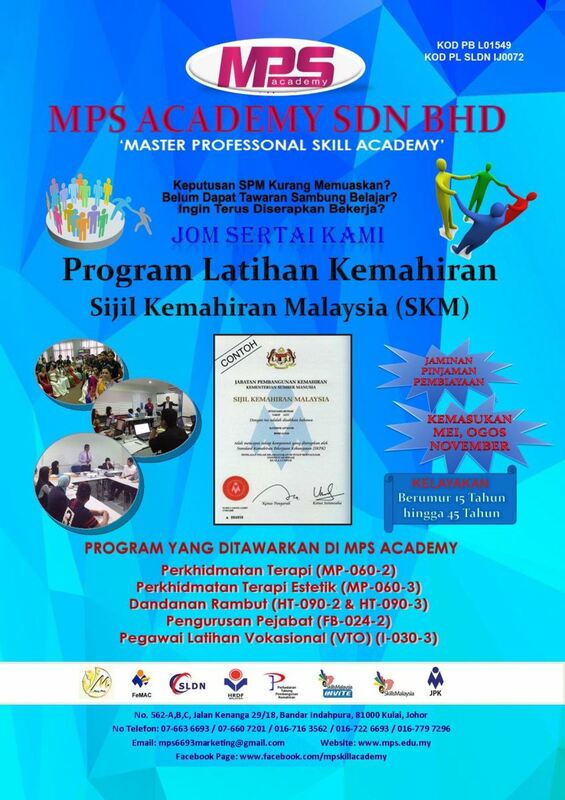 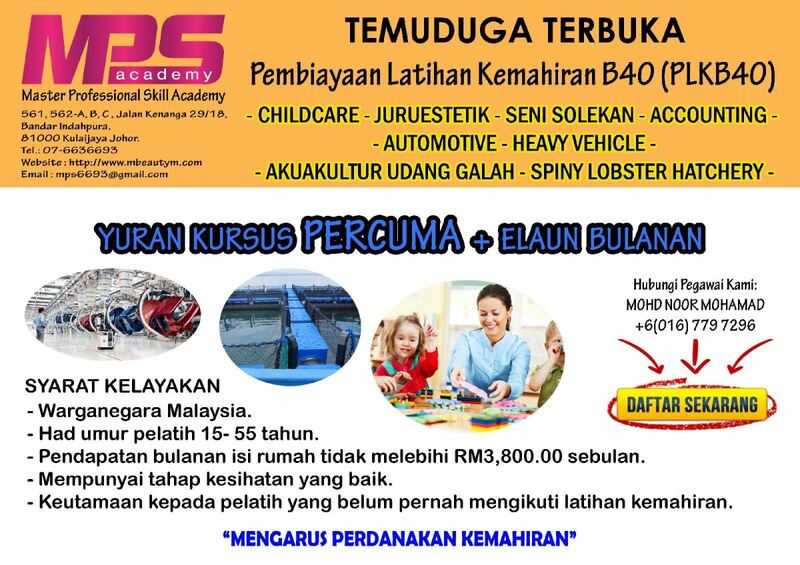 MPS Academy Sdn Bhd - MPS Academy is the training provider focusing on the technical and vocational education training based on the accredited program. 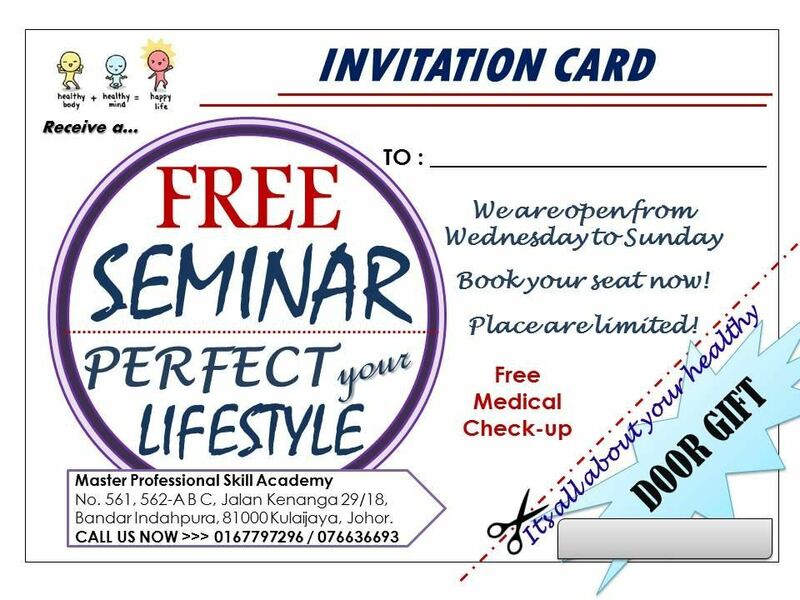 22-Jul-2016 We are committed to gain your successful life .... 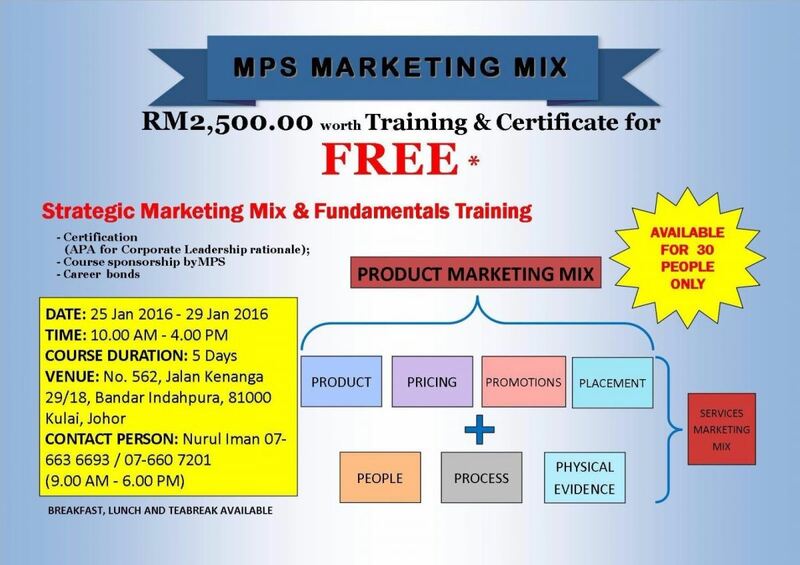 IN VARIOUSLY WAYS !! 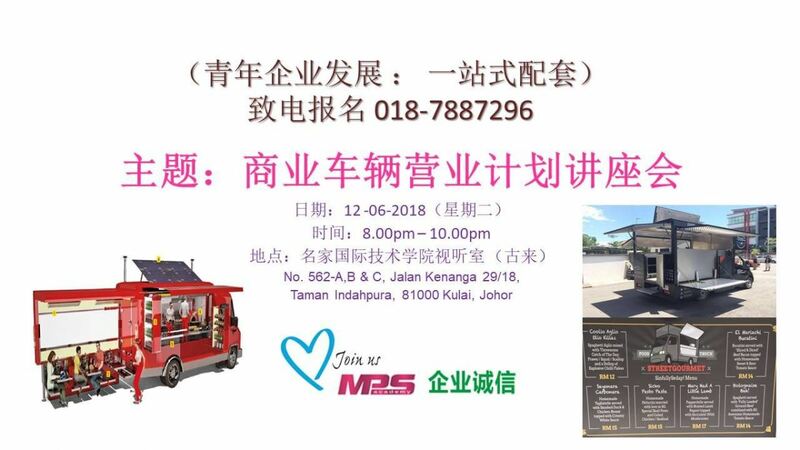 562-A, B & C, Jalan Kenanga 29/18, Bandar Indahpura, 81000 Kulaijaya, Johor, Malaysia.